Need Tech Support? We’ve got the team. From line build integration to home line commissioning and maintenance, we can provide the robot programmers, PLC controls, welding, and dimensional support technicians. We’re on a mission to provide experienced technicians to fill in the gaps. Technology continues to change and develop at a rapid pace leaving many organizations scrambling to fill their labor force with qualified technicians. We're solving the labor shortage through our strategic partnerships and state of the art training programs. IPS has the team and the resources to support all your high level technical requirements. From line build integration to home line commissioning our supplemental tech support team can help fill the gaps, improve efficiency, meet your strict project time-lines and provide the advanced skills your projects and operations require. 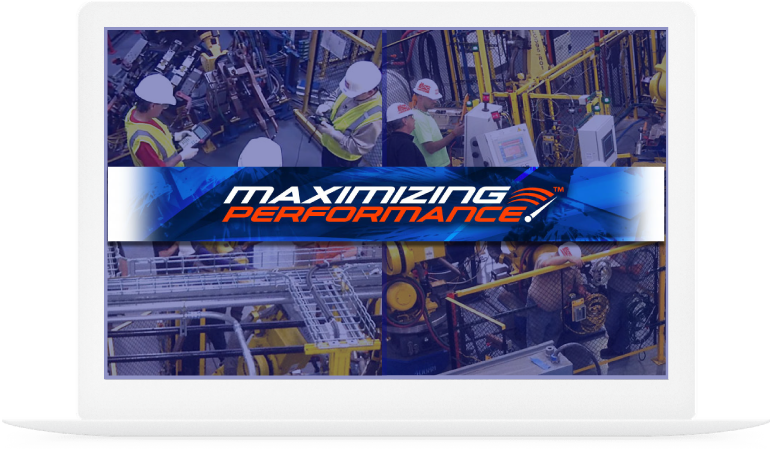 How we supplement manpower & equipment to leverage your entire integration project. Our leadership team has over 25+ years in automation integration, manufacturing and operations. With our state of the art training programs we're here to answer industry technical support needs. With our collaborations and tech support team we can supplement your project and operations demands. With our strategic partnerships with industry leading industrial contractors, automation integrators, robotics, and controls contractors we have the resources to meet the demands of any project. As an active member of ISNetworld we're committed to putting safety first in all aspects of our operation.